This week we had a high schoolers visit our English Learners EAGLE time class. They are enrolled in a Spanish class at Hearthstone. 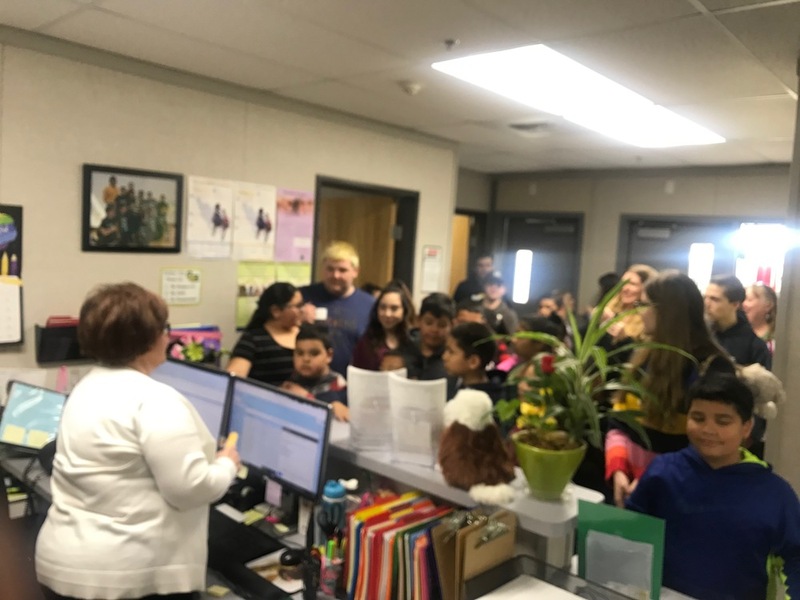 The high school students worked with Golden Hills students doing a scavenger hunt and an art lesson. So much fun!